The Lord says He is called 'The Rose of Sharon'. For He wants His fragrance to be upon all His people. He wants His Presence to visit you in your home. He wants His Presence to take residence in your body. He wants your body to become a moving vessel for His Spirit. He wants your body to become temples – full, clean, pure, set aside, sanctified and holy – waiting for the Master to give the command. He is looking for a Holy people; He has healed their hearts to such wholeness, that it is no longer about their brokenness, but it is about the brokenness of the sinner, and the lost, and the unsaved. But first, He will heal the hearts of His Bride, for He will take His Bride unto Himself, and He will put His kisses of healing upon her lips. And HE will make His declarations of loveliness, and holiness, and wholeness over her, for He is a jealous God and will have no other ahead of Him. For He is the 'KING OF KINGS AND LORD OF LORDS', He rules and reigns in the highest and upon the earth. And He wants to rule upon the earth in your earthen vessel. 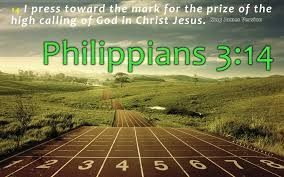 Yield to His Spirit, so His Spirit can yield to you. He will raise you up and train you. He will train you in His PURPOSE for your life and how to do warfare and will bring a victory, and you will not be weary in longsuffering. This is a season of sharpening – iron upon iron; word upon word. Where you will take His Word and stand upon it, and rest upon it. 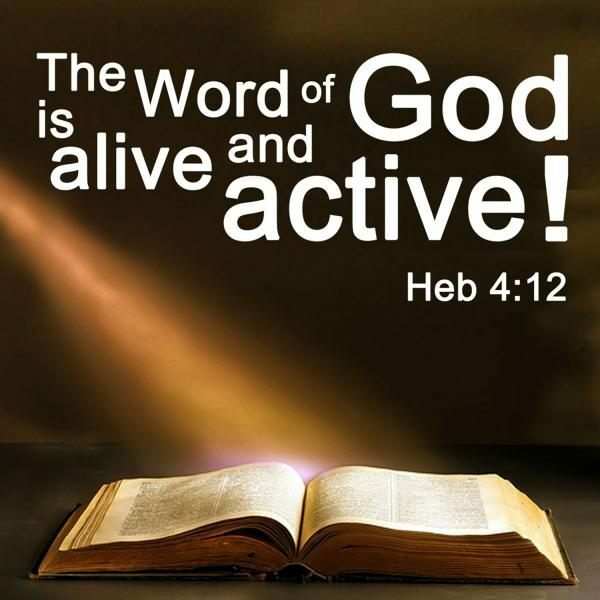 Now let His Word become alive and active in you, so you will become His living epistle who walks the earth. People will look upon you and they will see His light shining out of your eyes. You will lay your hands on the sick, and His power will flow through you unhindered, and there will be a rejoicing in Him.